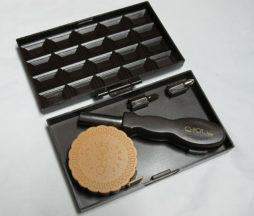 View Cart “QPOT Handy Mini Tool Set” has been added to your cart. This is brand new and unused. This was a novelty item that was only available with purchase. Plate is about 25 x 12 cm. Brand new and unused. 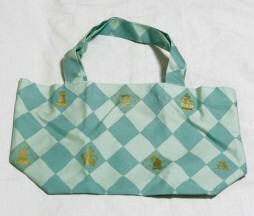 Mint color with gold printing, just like the clothing. This item is brand new and unused. 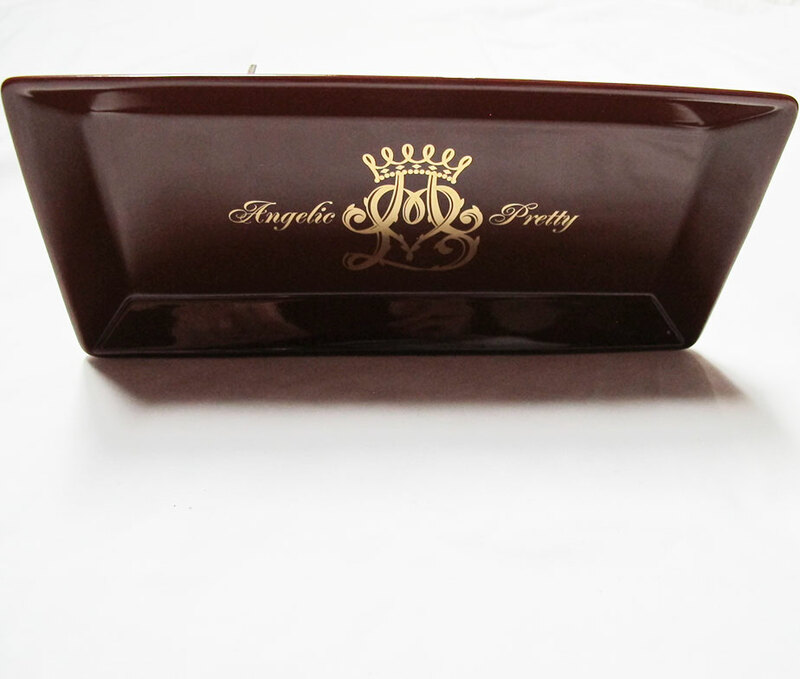 Looks like a bar of chocolate on the outside, but inside is a cute little mini tool set! 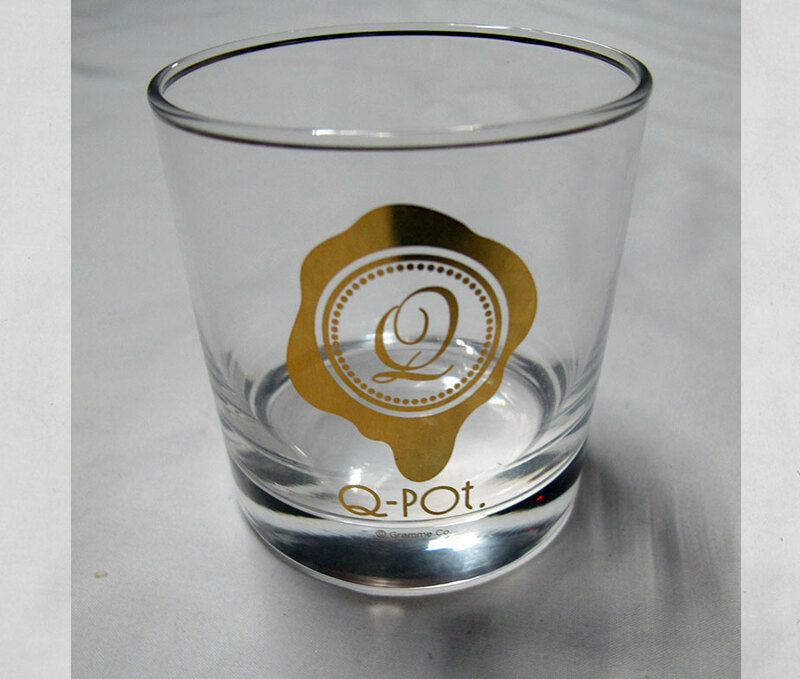 This set was made by popular food themed accessories maker QPOT. The set has a screwdriver with interchangable heads (Phillps/star and flat head) and a biscuit measuring tape. Great to have in your desk for small repairs and so on. Always handy to have a measuring tape around, and this one looks like a cookie so how can you go wrong? The button on the back of the biscuit automatically reels the tape back in.